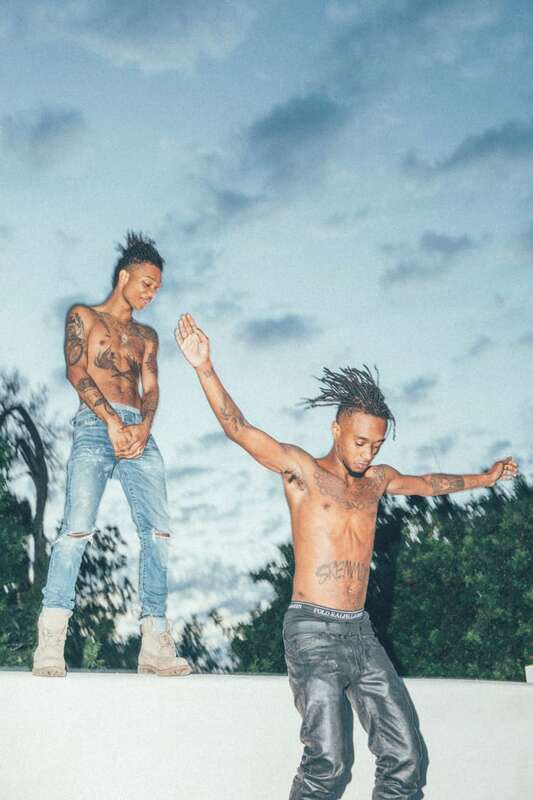 Slim Jxmmi also shared a snippet of a new Sremmlife 2 song on Periscope. Rae Sremmurd may have pushed back the release date for SremmLife 2, but the duo assured fans that the upcoming album would be worth the wait. 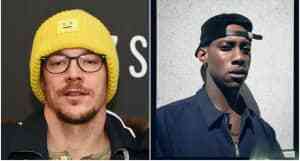 Early this morning, Swae Lee and Slim Jxmmi announced that they had been in the studio with Skrillex and Diplo, offering a simple tweet with a string of goat emojis. Representatives for Rae Sremmurd, Skrillex, and Diplo were not immediately available for comment. Jxmmi also took to Periscope today to play a brief live mix of his favorite recent hits - including Gucci Mane's "First Day Out Tha Feds" and Lil Yachty's "1 Night" - as well as a preview of new music from SremmLife 2. Watch the Periscope footage below; the new snippet begins at the 7:47 mark.